Notes from my extremely glamorous life. | Where's Zoe now? Notes from my extremely glamorous life. I have one word for you Mum: Lidl. It’s blurry, but that’s a 5.79 euro bottle of brandy. Or possibly brandy-scented hand sanitizer, at the sub-10-euro price point, I’m a bit dubious. One of the nice things about Torino is that when you’re in a bad mood and just need to walk mindlessly until you’re ready to be human again, there are plenty of long, straight avenues to choose from. 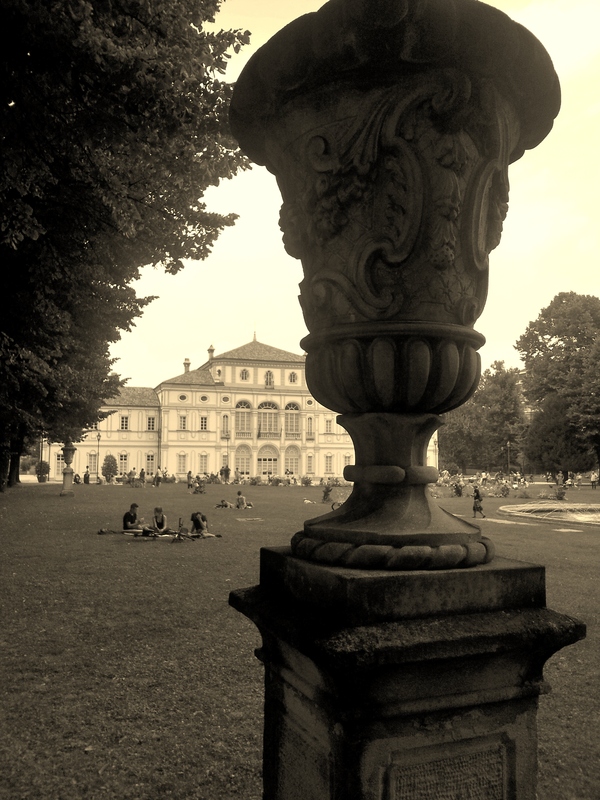 I found myself walking up Corso Francia one late summer’s afternoon, which is how I discovered Villa La Tesoriera, the grounds of which is now a public park. It’s very pretty, and far enough from my placethat by the time I’d reached it I’d managed to walk off whatever was making me grumpy at the time so I could actually enjoy it. The boots remain as hard as ever. 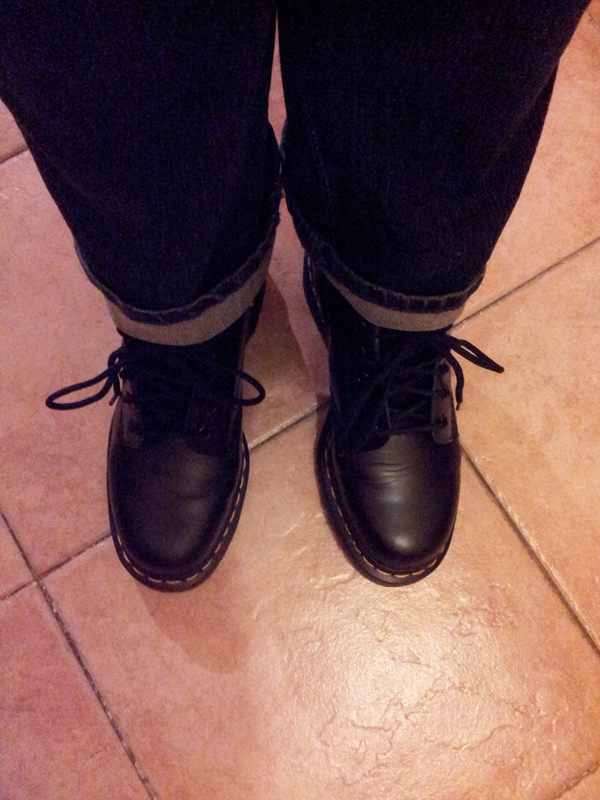 Also, the one day I tried to wear them out of the house (very prematurely in the breaking-in process!) I had work meetings all day and also had to walk more than I expected, ie, lots of hobbling in front of my colleagues whom I had to keep talking to as if nothing was wrong. Oops. 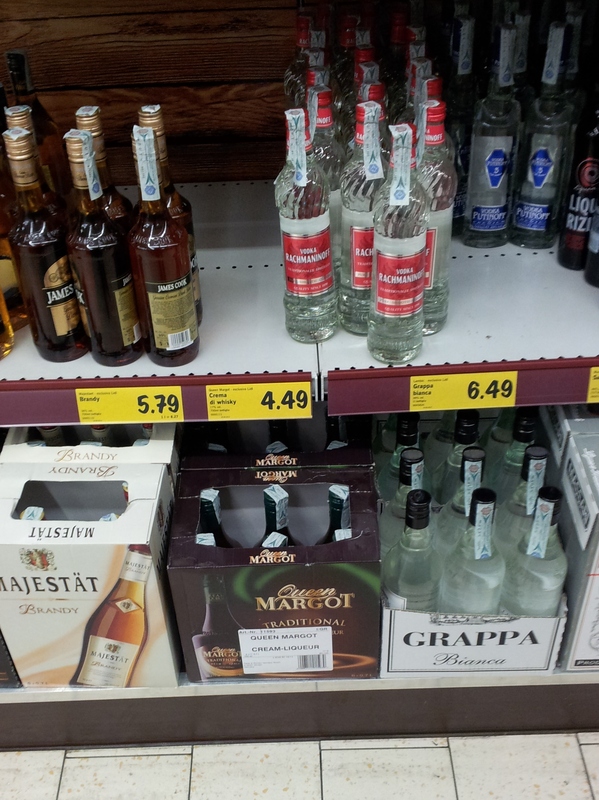 Maybe I should buy some of the 5.79 euro brandy to drink until I forget how much my feet hurt…? This entry was posted in Living in Turin and tagged docs, life, my-family-is-weird-sometimes on November 16, 2014 by Where's Zoe Now?. Good luck wearing in those Doc Martins!